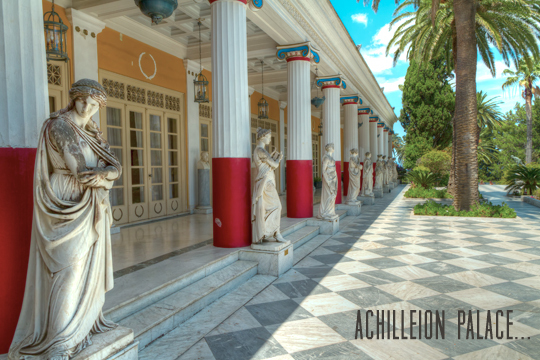 Cycladia’s first destination in the stunning Ionian Islands couldn’t not be other than Corfu, the truly magical island of rich history and imposing Venetian influences. 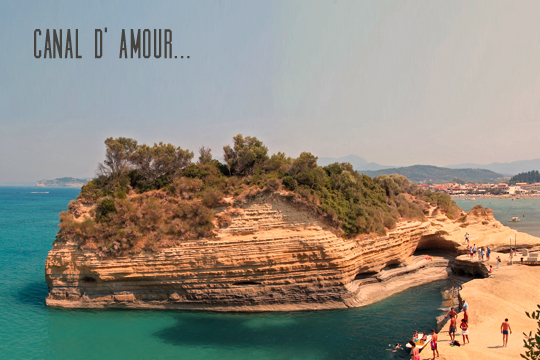 With its lush vegetation, magical white-sand beaches plunging into turquoise waters, its breathtaking coves, Corfu’s scenic landscape is a place reminding a lost paradise, a heaven on earth for unforgettable summer retreats. The intriguing, charming and mystifying character of the island did not go unnoticed by International movie producers. 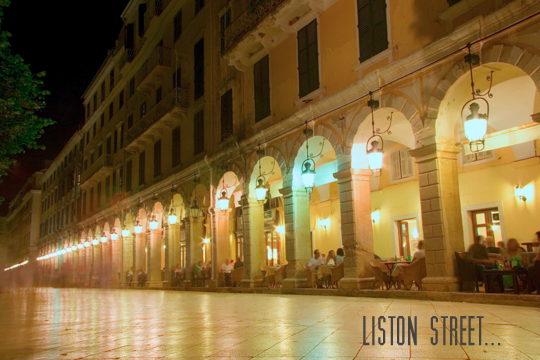 As such, Corfu became the perfect setting for one of the legendary James Bond series. For Your Eyes Only (1981) filmed in Corfu and Meteora, honored Corfu’s history and spectacular setting in scenes taken at the notorious Achilleion Palace built in 1831. In another plan Bond (Roger Moore) dines with Kristatos (Julian Glover) at the casino, while various other scenes of the film were shot at Pontikonisi , Katami Bay and the Old Fortress. 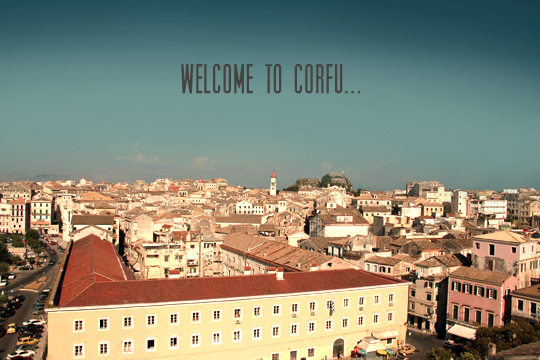 Corfu is today one of the premium holiday destination and offers its visitors an unparalleled Cosmopolitan flair and Natural settings of great beauty. This worldwide famous island boosts a vast range of accommodation, from apartments, hotels, palaces and a variety of Villa accommodations. 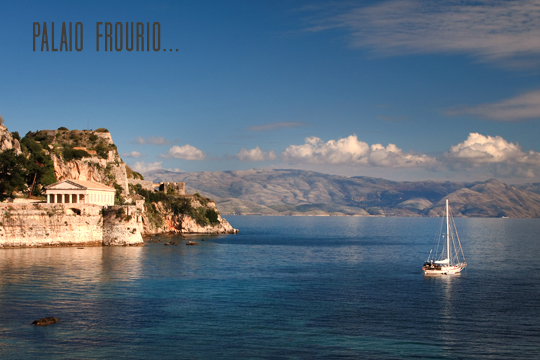 Cycladia travels you in the genuine side of Corfu! 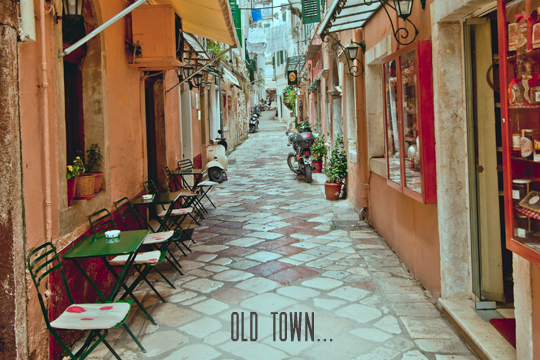 Discover our new travel guide. 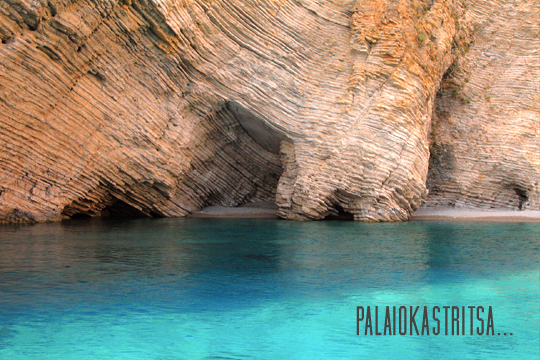 This entry was posted in Destinations, Ionian Islands, News of Cycladia, Tourism Insight, Video. Bookmark the permalink. Simply gorgeous shots! Greece is somewhere I must go soon.